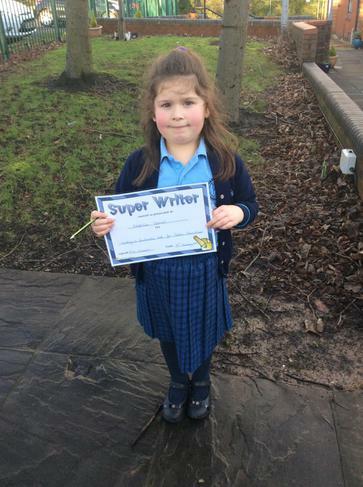 This afternoon our writing award winners from the previous half term were presented with their certificates and prizes. 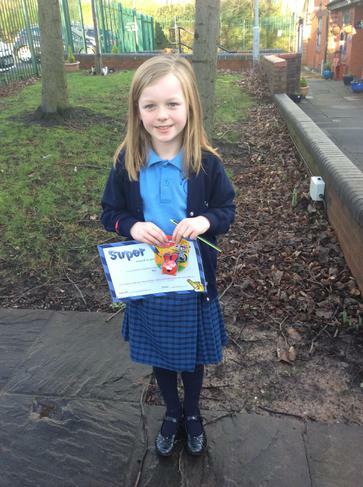 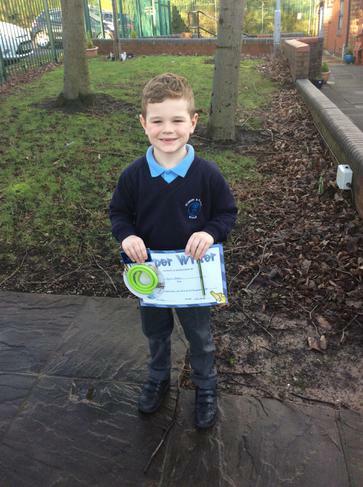 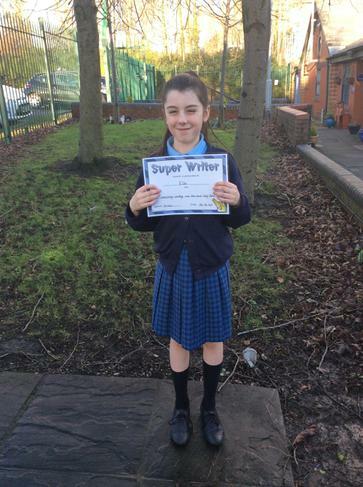 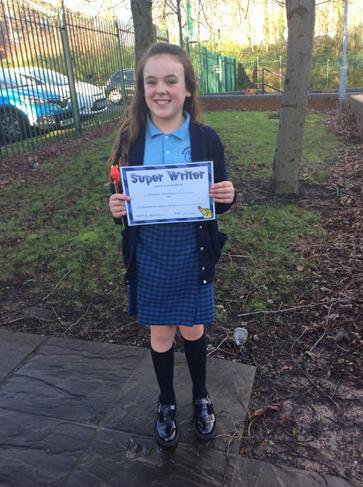 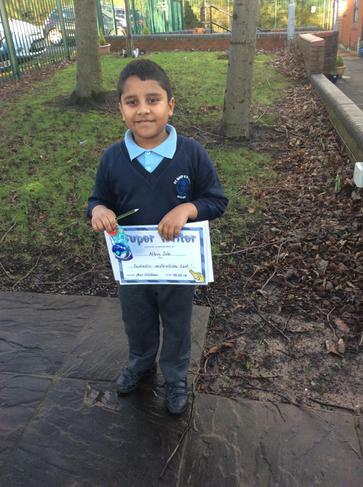 One child from each year group was selected for demonstrating amazing writing throughout the half term. 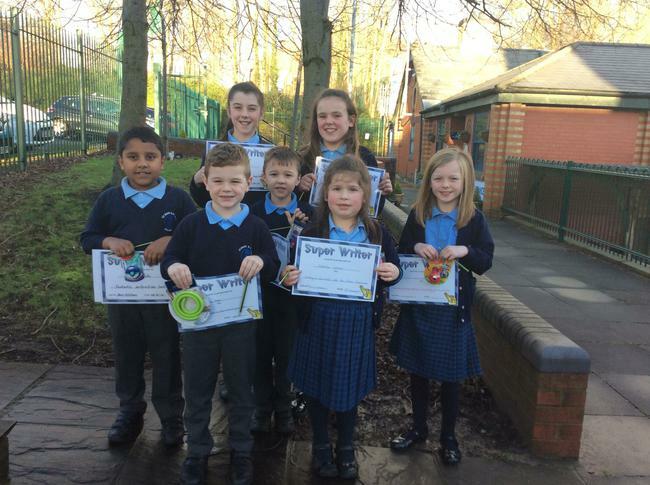 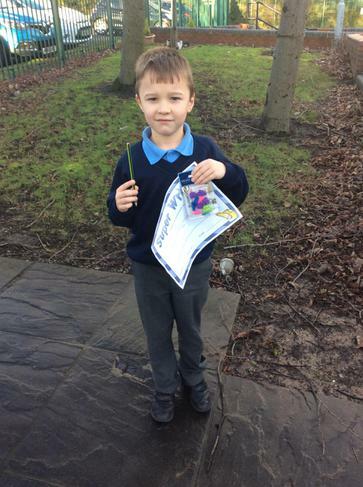 A big well done to all the winners, their work will be displayed in the school hall.